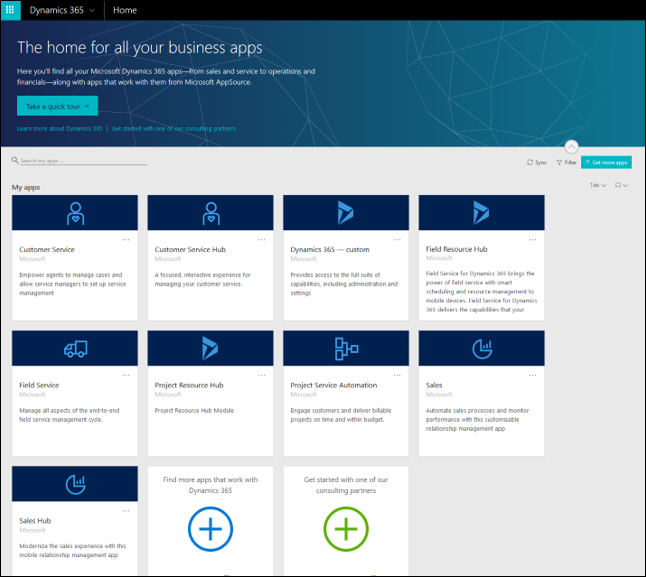 The new Dynamics 365 has arrived! 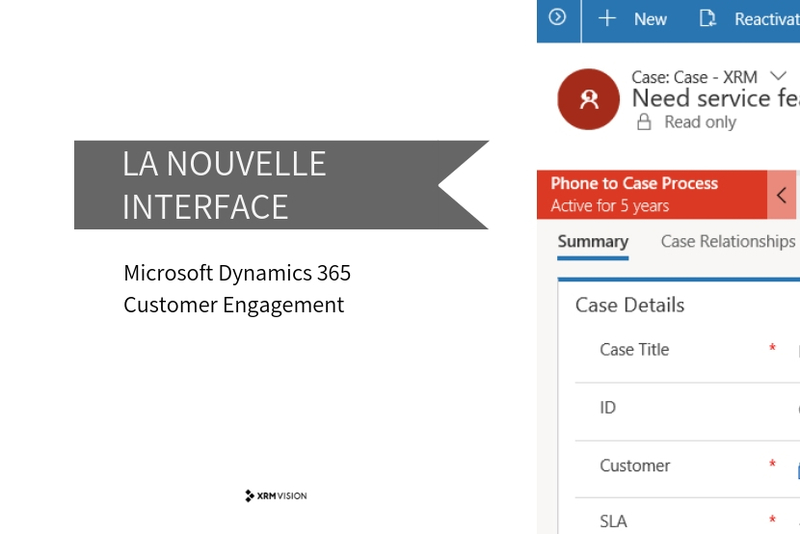 If you are a Microsoft Dynamics CRM online user, be ready for the incoming change of interface. You may have heard the terms “Common Data Model“, “Common Data Service“, “PowerApps” or “Unified Interface” before. 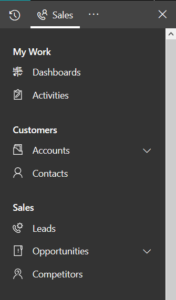 But as a CRM user, what does this new interface bring you? Microsoft offers a new and improved interface that adapts to the browser on your computer, tablet or phone. With this interface, Microsoft is making a shift for all its new applications (e.g. Microsoft Dynamics Marketing). It is recommended to use it when implementing the “Customer Engagement” module. What does this new interface look like? What changes are to be expected? The application navigation has also been modified. The menu has been moved to provide quick access to features. It is revamped to meet the display needs on the different platforms where the application can be used. 4. How to access this new interface? ➤ Is it possible to use this interface right now? Yes, however, it is necessary to test the features you are using on the new interface first. If you have customizations that are specific to your company, adjustments may be required. ➤ Does the interface replace the mobile application? Depending on the functionality of the application you are using, the interface can replace the application. It can be tested by accessing the CRM URL via your phone, no application is required. ➤ Are there any behavioural changes to be expected? We have noticed that some features are not yet fully migrated to the new interface. Thus, the experiment is currently a hybrid between the old and new forms. However, adjustments are made periodically. ➤ How do I make the leap? To complete the leap to the Unified Interface, simply tick a selection in the administration. IMPORTANT: Validation and pre-training are important, as no rollback methods are available. Contact our experts to learn more about the new interface and how you can prepare for this change. Stay tuned for the latest news by following us on LinkedIn and Twitter!